http://carlisletheacarlisletheatre.org/xmlrpc.php Enter MyThreeCats.com’s Holiday Cat Photo Contest meow!!!! 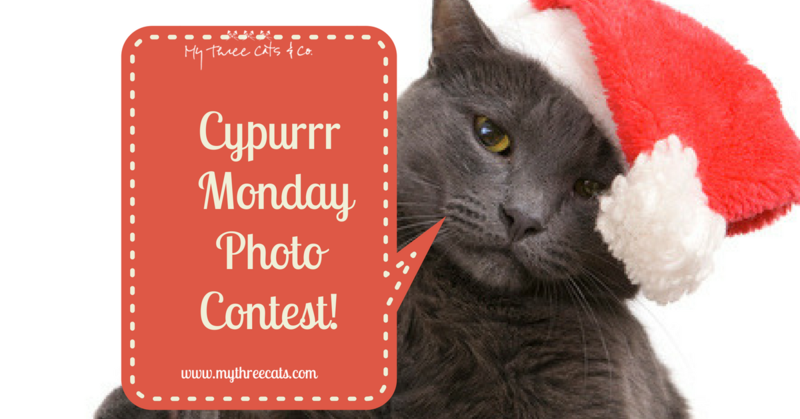 The most unique holiday cat photos, as judged by our panel of expurrrts, will win wonderful prizes! One lucky Grand Prize winner will receive a $100.00 gift certificate to shop at MyThreeCats.com, and two runners-up will each receive a $10.00 gift certificate, plus some freshly stuffed holiday catnip toys, ready to be shipped to your cat’s front door! And, just for entering, receive two FREE fresh catnip stocking toys when you place your order at MyThreeCats.com! Hurry, contest entries must be submitted by Monday, December 4, 2017. Click here for a full set of contest rules. Enter today, and Good luck!!! As of the writing of this post, we’ve yet to learn what the future holds. Will Punxsutawney Phil, the world renown groundhog from Pennsylvania, emerge from hibernation and see his shadow, taking this as a sign of six more weeks of Winter and return to his burrow? Or will he give us good news, seeing no shadow and letting us know that an early Spring is on its way? The legend of Groundhog Day is based on an old Scottish couplet: “If Candlemas Day is bright and clear, there’ll be two winters in the year.” And while we all know that whether or not Phil sees his shadow is no true indicator of what Mother Nature holds in store for us, it’s still a fun little distraction in the middle of the cold, snow, and limited sunlight of the Winter months. I’m curious, though – what do you think of Winter? Are you counting the days until Spring, as I am, or are you just fine with the cold? Leave a comment and let’s chat! 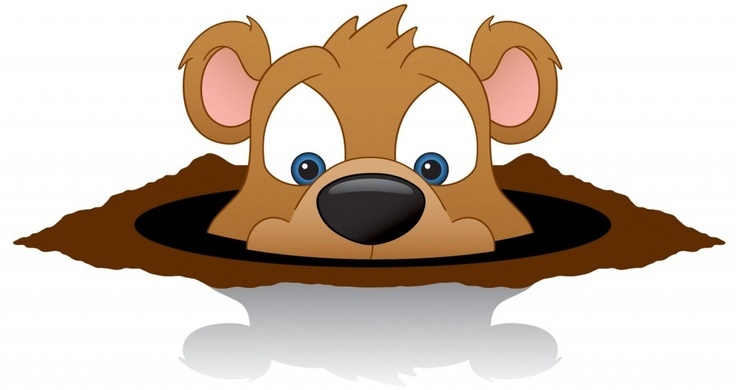 Posted on February 2, 2015 January 30, 2015 Categories Groundhog Day, Holidays, Just for Fun1 Comment on Happy Groundhog Day 2015! 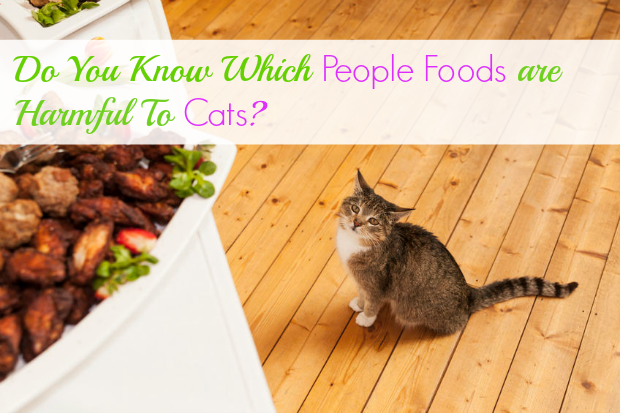 Do You Know Which People Foods are Harmful To Cats? With all the delicious food that can be found during the holidays, it can be tempting to treat your kitty to human foods. But so many people foods are harmful to cats. Did you know that even tuna, which is used in many commercial cat foods, can be bad if your cat eats too much? Dairy is another no-no for kitties, so that means no sharing leftover holiday party cheese and no sharing of Santa’s cookies and milk. Speaking of holiday parties, it should go without saying that alcohol is toxic to cats and should be avoided at all costs. That means we must be careful of leaving holiday drinks unattended because even a very small amount of alcohol can be dangerous to pets. For a comprehensive list of foods that are bad for kitties, please read this article and play it safe! If your cat gets into any of these foods and shows signs of lethargy or sickness, call your vet immediately. Do you know of other foods that are dangerous for our pets? Leave a comment and let us know! Posted on December 22, 2014 December 16, 2014 Categories cat health, cat safety, cat well being, HolidaysLeave a comment on Do You Know Which People Foods are Harmful To Cats? How Safe is your Cat from your Christmas Tree? I don’t know about you, but I start getting excited to put up my Christmas tree around Halloween, but I somehow manage to restrain myself until after Thanksgiving. One thing I almost never think about is how deadly my Christmas tree potentially is to my pets. Thankfully, the internet exists and is filled with lots of great pet care resources so we can learn all these important safety tips before anybody gets hurt. Phew! These 5 tips for a pet-safe Christmas tree were a real eye opener for me. 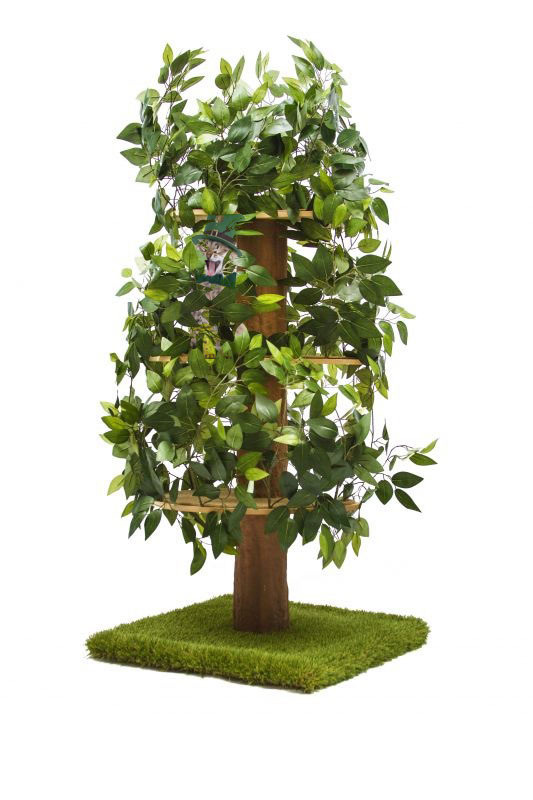 For instance, did you know that if you’ve got a live tree standing in water, you must make sure that your cat or dog can’t get into the water because the tree is preserved with toxic chemicals that seep into the water? And so much for tinsel on the tree. Tinsel can cause severe damage if swallowed by pets. This news will make my husband happy because he hates tinsel, not because he wants pets to swallow it! It’s the most wonderful time of the year, so let’s make sure it isn’t a tragic time. Be sure to check out the full infographic here and then let us know in the comments if any surprised you! Is there anything you think the list is missing? How safe is YOUR cat from your Christmas tree? 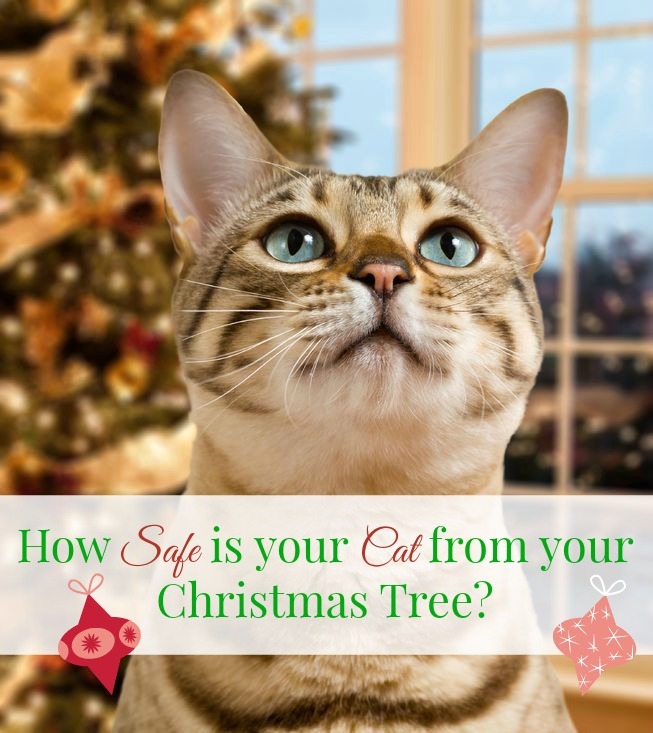 Posted on December 15, 2014 December 11, 2014 Categories cat safety, feline health, HolidaysLeave a comment on How Safe is your Cat from your Christmas Tree?